This year wasn’t a great one for Lenovo-owned Motorola but looks like the company is aiming high for next year. 2019 is expected to start on a high note for Motorola as the company could be launching the most talked about Moto G7 series of phones at the beginning of the year. The company although hasn’t revealed many details about the phones as of yet. Rumours and leaks about the Moto G7 and G7 Play have already started circulating on the internet. Rumours suggest that compared to the Moto G6 series, the upcoming Moto G7 series will be upgraded in almost every aspect possible. 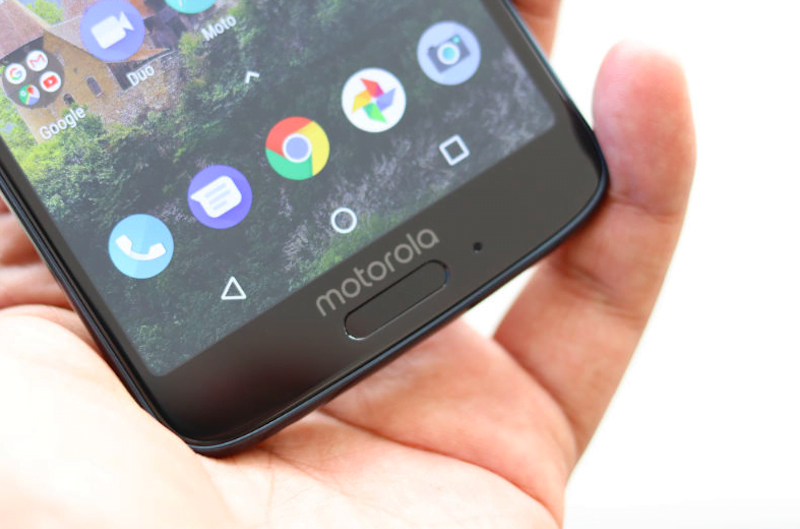 Some pictures of the alleged Moto G7 were leaked last week, now the Play version of the Moto G7 has reportedly been spotted on US telecommunications certification website, FCC. This otherwise means that the launch of the Moto G7 Play alongside the G7 is imminent. The FCC listing has leaked almost all the key specifications and the design details of the Moto G7 Play. According to the listing, Motorola is expected to launch two Moto G7 series of phones first. One will be the Moto G7, while the second one will be the Play model or the Moto G7 Play. Following which, the Lenovo sub-brand could be launching two more phones under the series — Moto G7 Plus and Moto G7 Power. The FCC listing reveals that the Moto G7 Play will be affordable of all the G7 series of phones, the most expensive one could be the Plus or the Power. The listing further reveals that the Moto G7 Play will be powered by Snapdragon 632 SoC paired with Adreno 506 GPU and not Snapdragon 400 series chipset found inside the Moto G6 series. Additionally, the listing also reveals that the Moto G7 Play will sport a single camera setup on the rear panel and also on the front. The phone is also said to come with a USB Type-C port, 3.5mm headphone jack and microSD card slot. Sadly, the battery powering the Moto G7 Play will be much smaller compared to the predecessor. The listing reveals that the G7 Play will be backed by a 2820mAh battery. To recall, the battery was one of the key highlights of the Moto G6 Play. The phone comes with a massive 4000mAh battery. In addition to the FCC listing revealing the specs details, some live images of the phone have also been leaked online. The leaked pictures also show the phone with a single camera on the rear followed by a fingerprint sensor built into the Motorola batwing logo like the Moto X4. Motorola could launch the phone in two colours — Black and Silver. That’s about the back panel. On the front, the Moto G7 Play is expected to sport a notch which will equip the selfie camera, sensors, and the earpiece. In the era of 4000-5000 batteries,Lenovo Moto putting 2820 battery. End of era.